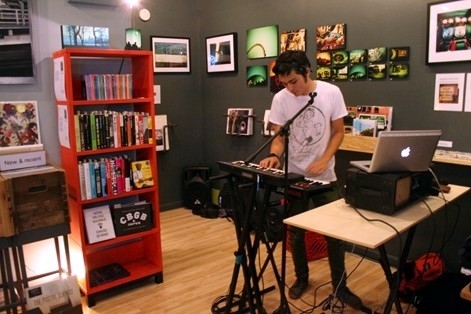 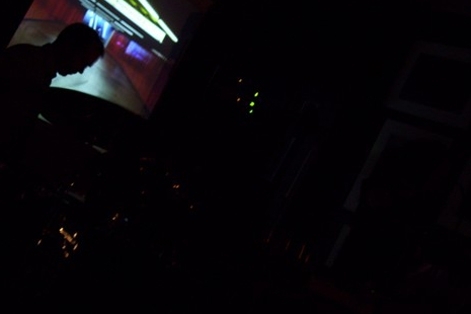 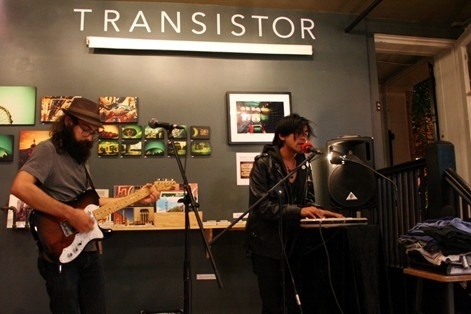 Listen to Joe Adamik perform live at Transistor September 21, 2012. 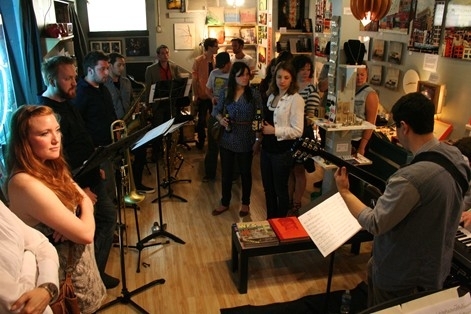 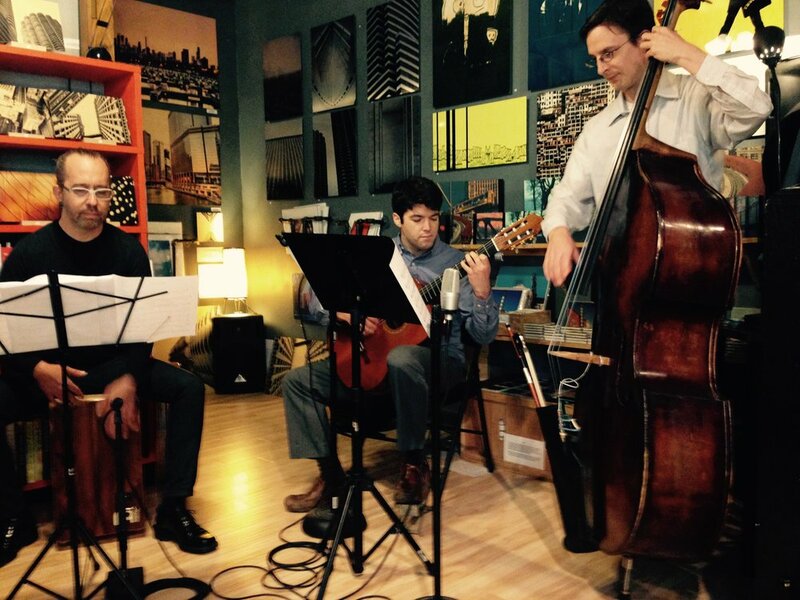 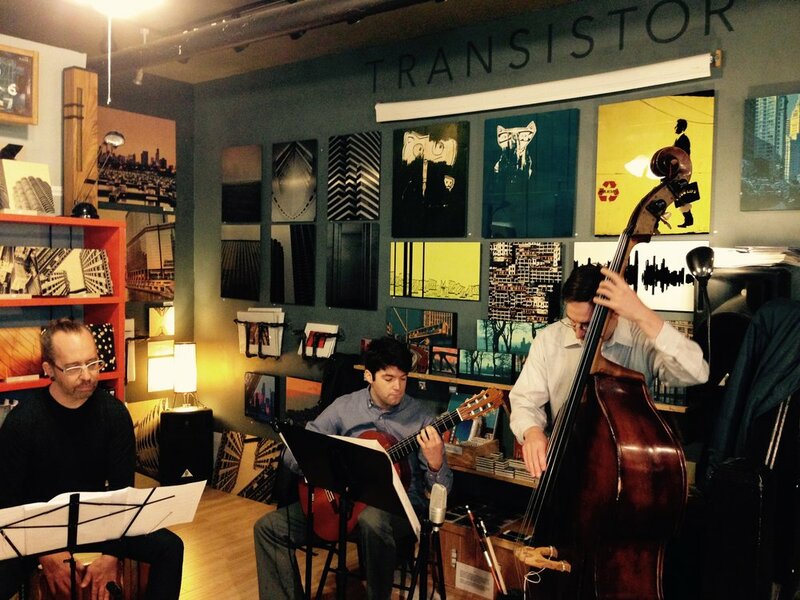 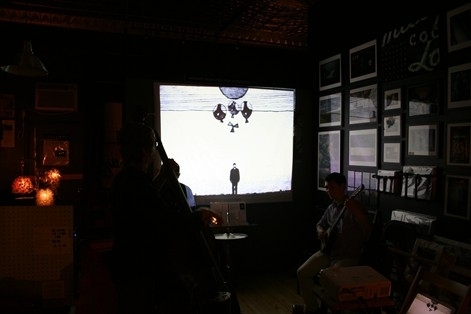 Listen to a Wingtips Transistor performance from August 24, 2015. 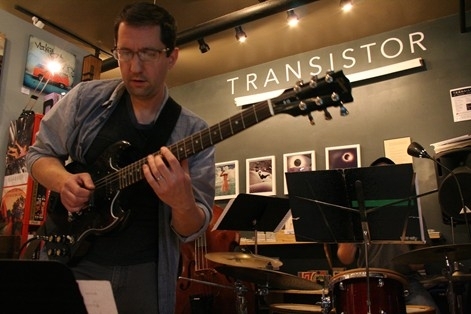 Listen to Chris Corsale perform live at Transistor June 17, 2016. 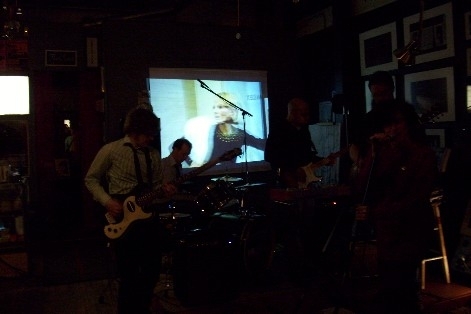 The Missing Chums made recordings of the set they played this night; they are available on Soundcloud. 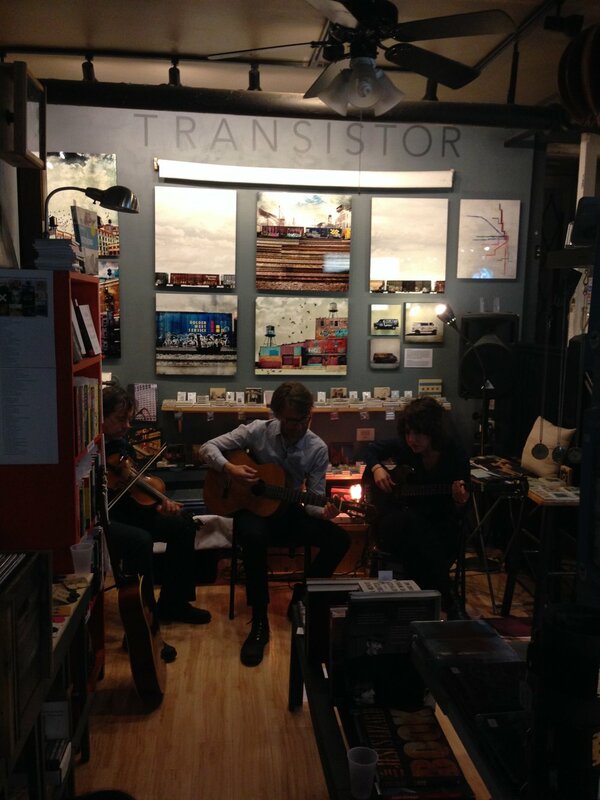 Also listen to The Missing Chums perform live at Transistor May 2, 2014. 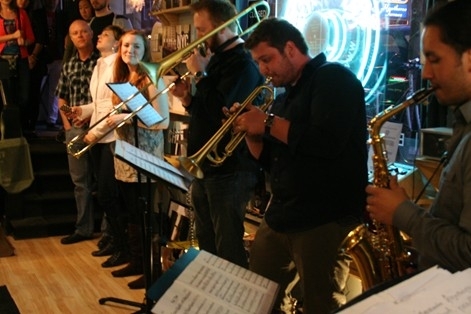 Check out this video from the performance! 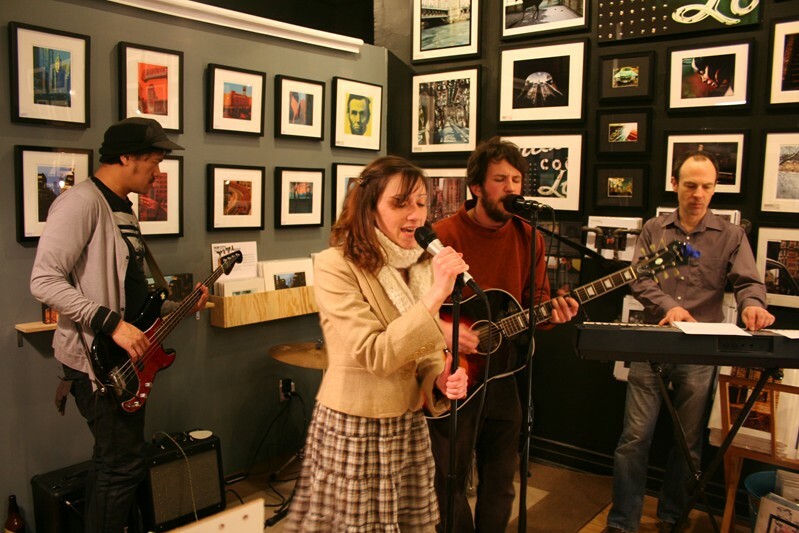 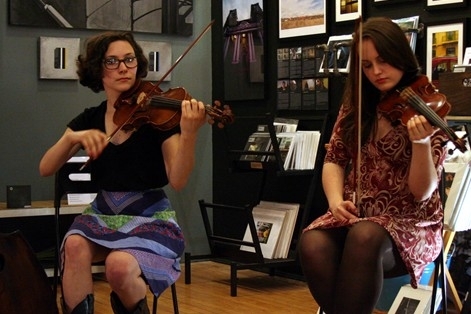 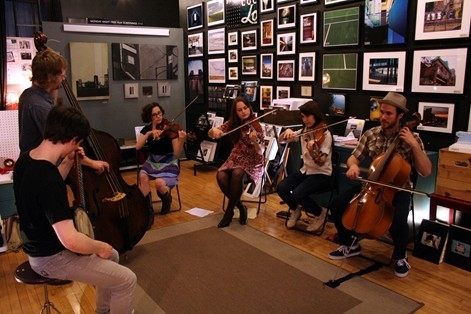 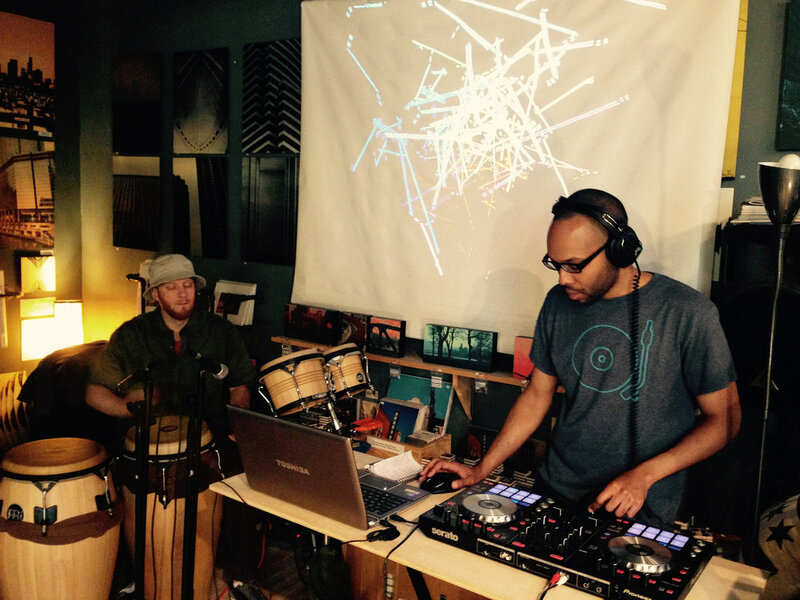 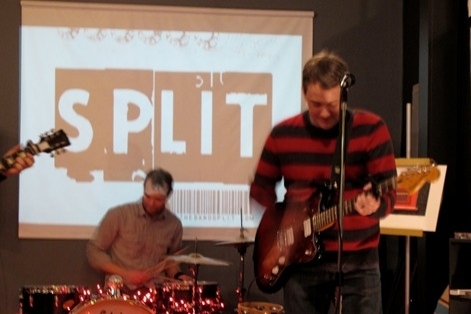 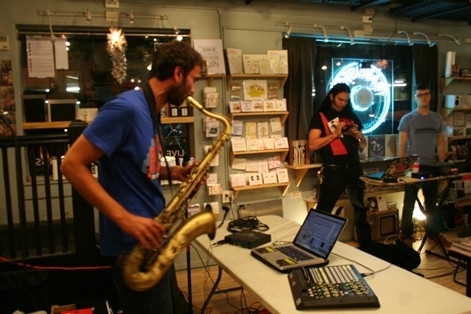 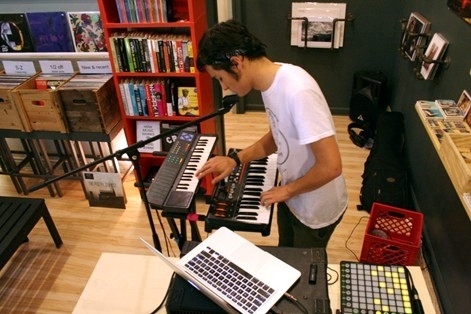 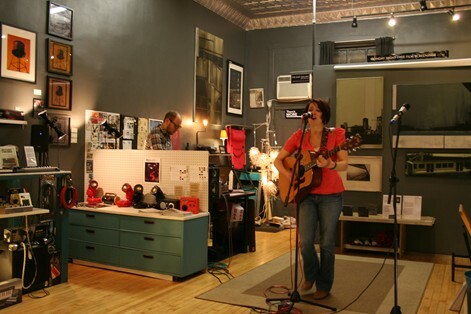 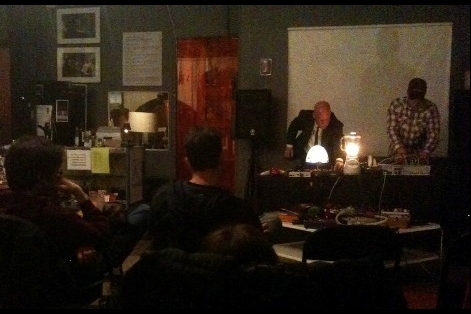 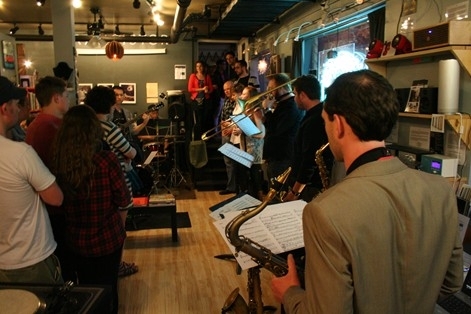 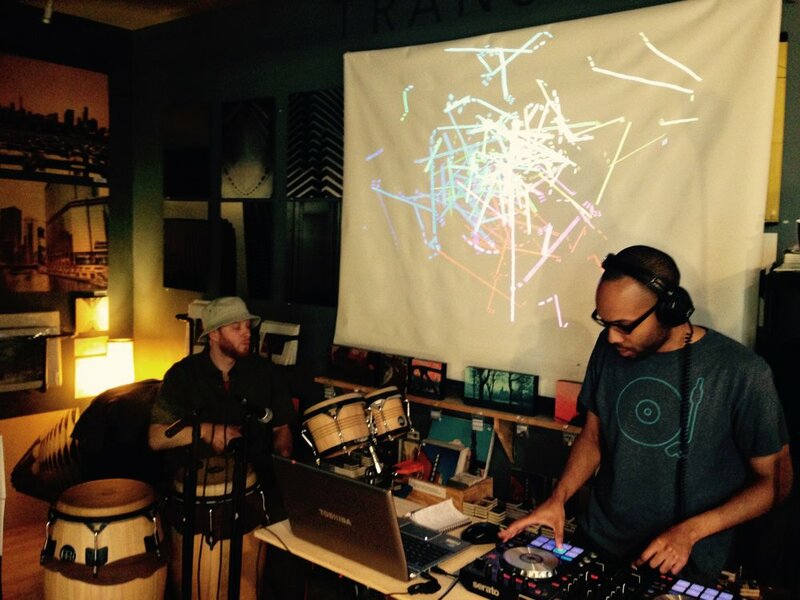 Listen to a Scuttlebuggs Transistor performance from March 1, 2013. 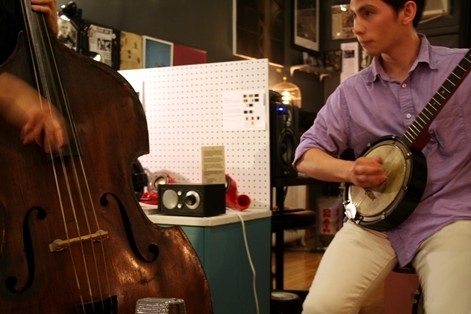 Listen to a Jane Thatcher performance from April 29, 2011. 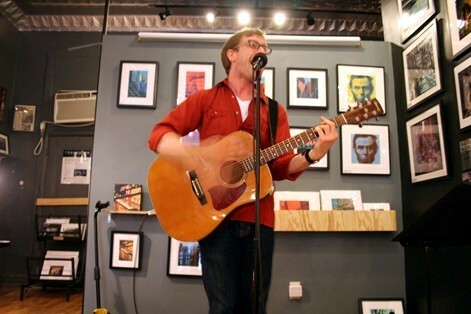 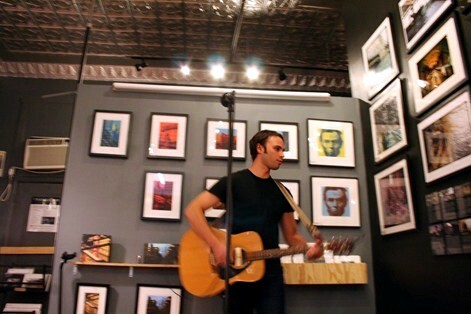 Listen to Tim Kaiser perform live at Transistor October 30, 2014. 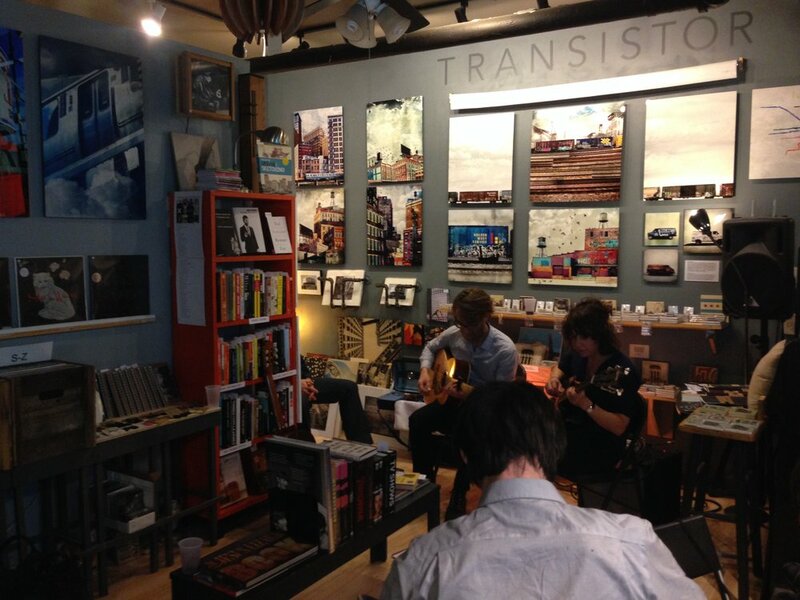 Listen to The Missing Chums perform live at Transistor May 2, 2014. 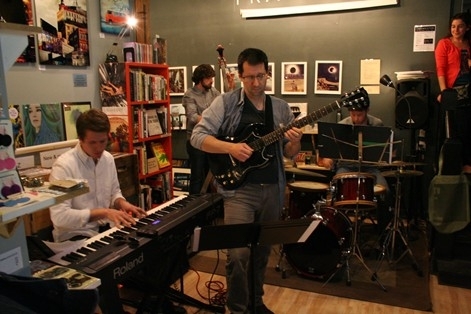 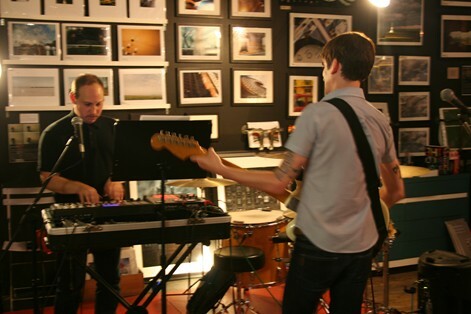 Listen to Neil and Mike perform together at Transistor June 24, 2011. 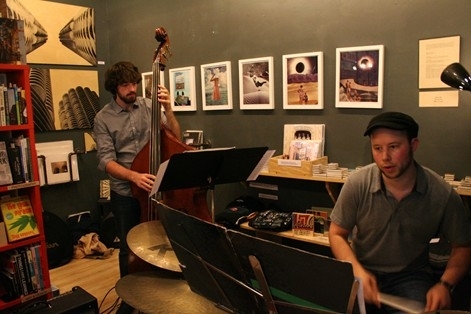 Listen to Mouth Dakota perform live at Transistor August 24, 2012. 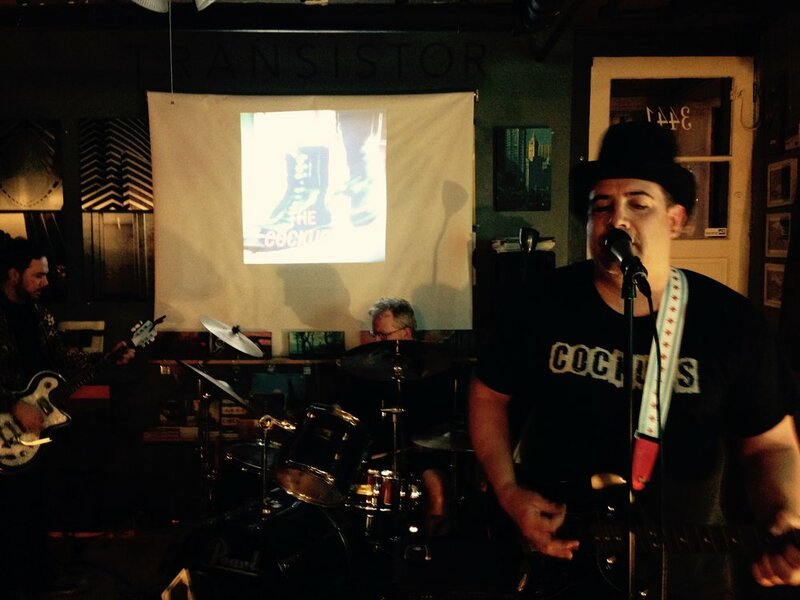 Hear Dead Sheriff’s Transistor Session. 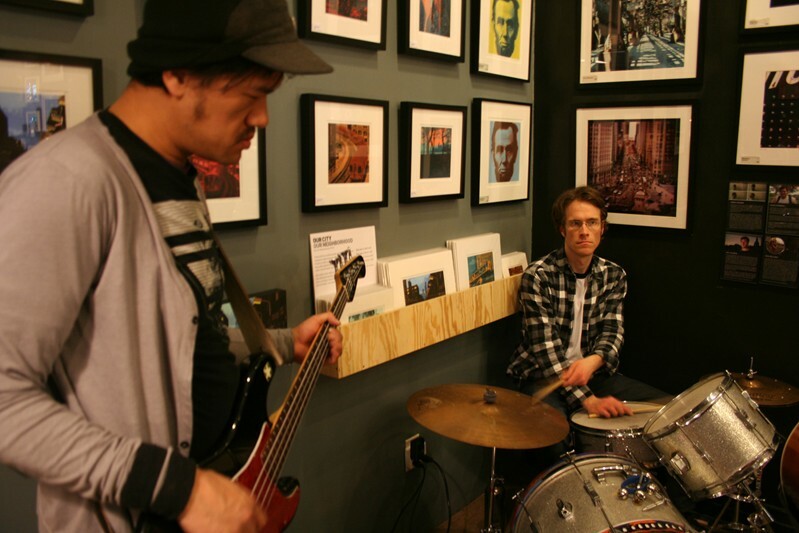 Listen to Ken Vandermark on Transistor Radio’s Roundtable program (August 9, 2010). 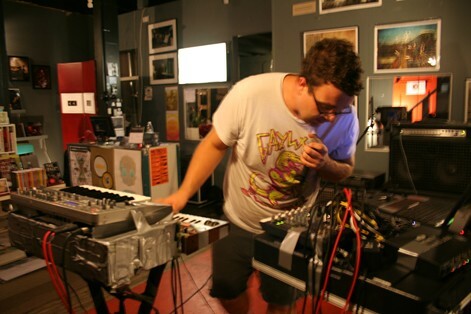 In 2011 Legs Like Straw renamed themselves The Hit Back and recorded a Transistor Session. 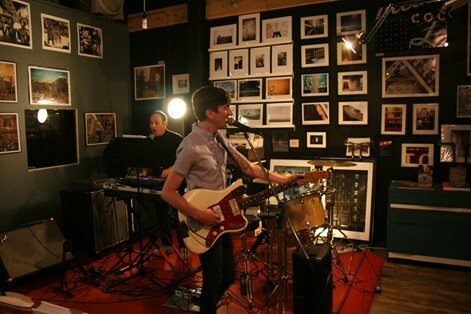 Listen to Airline-X perform live at Transistor April 12, 2013. 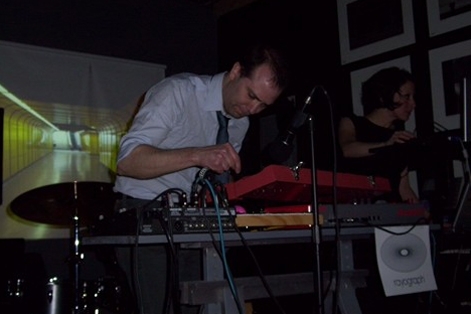 Listen to Roth Mobot perform live at Transistor April 22, 2011.